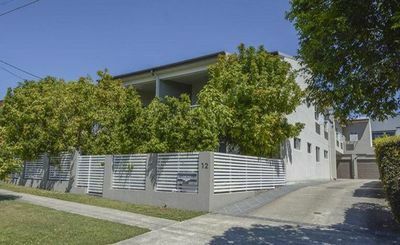 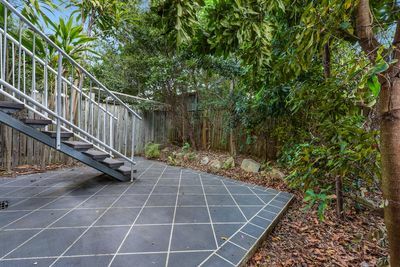 This modern 2 bedroom apartment is positioned at the rear of this boutique complex comprising only 6 units in total which are located in a quiet elevated street in Kedron. 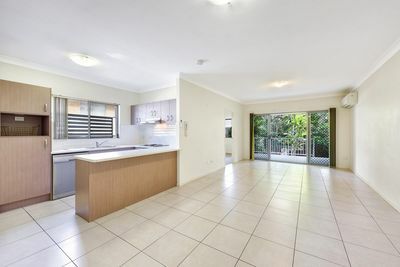 The tiled open plan kitchen/living/dining room flows out to an enormous covered patio/balcony leading down to a private fenced garden. 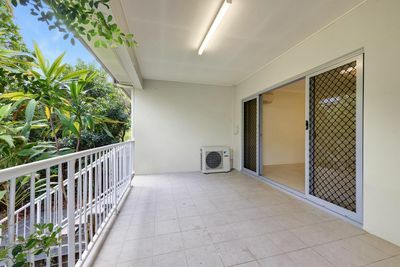 These rooms flow seamlessly from the indoor to the outdoor areas townhouse style and are perfect for entertaining. 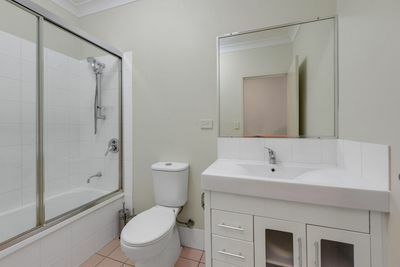 Both bedrooms have built in wardrobes, the main bedroom has an ensuite and there is a second bathroom. 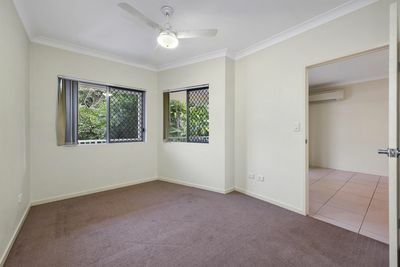 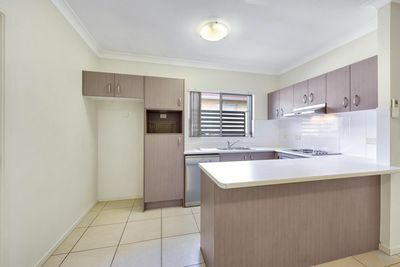 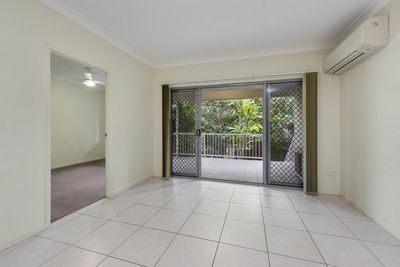 The property is presently tenanted till the 04/09/2019 at $350.00 per week and would suit either the astute investor or owner occupier.